Whether you need to quickly locate automotive leaks, or need to verify that cash isn't counterfeit bills, this UV LED Light's got your back. 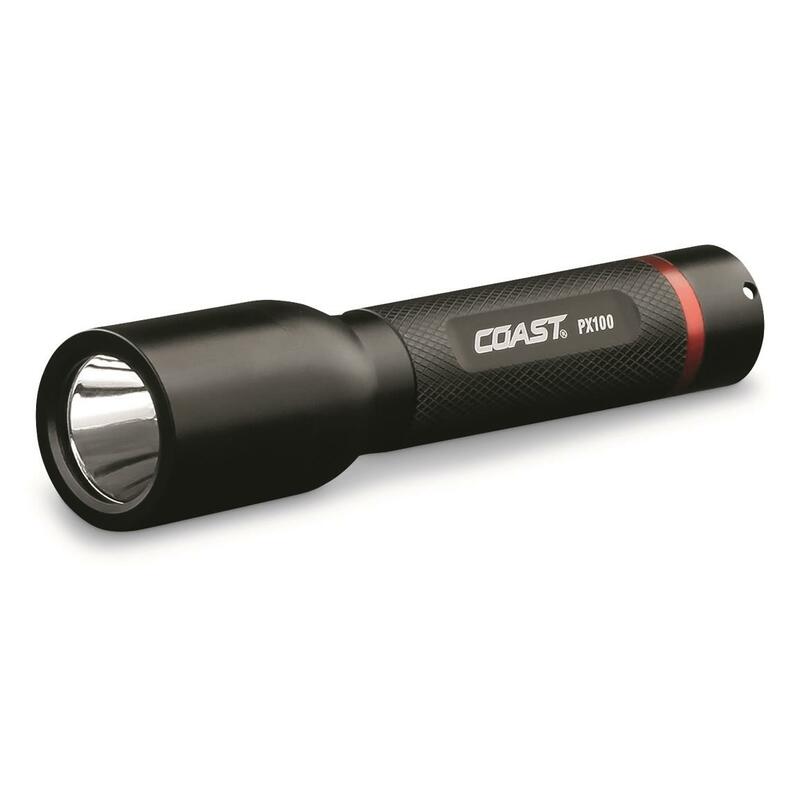 The PX100 by COAST® packs in multiple uses in one lightweight, compact Flashlight. Premium UV light can be used to detect special inks in the bills that only appear under the proper wavelength of its UV light. And if you really want to know if you're sharing your sleeping quarters with a scorpion, just pull out this light and shine it to reveal the glowing insect. 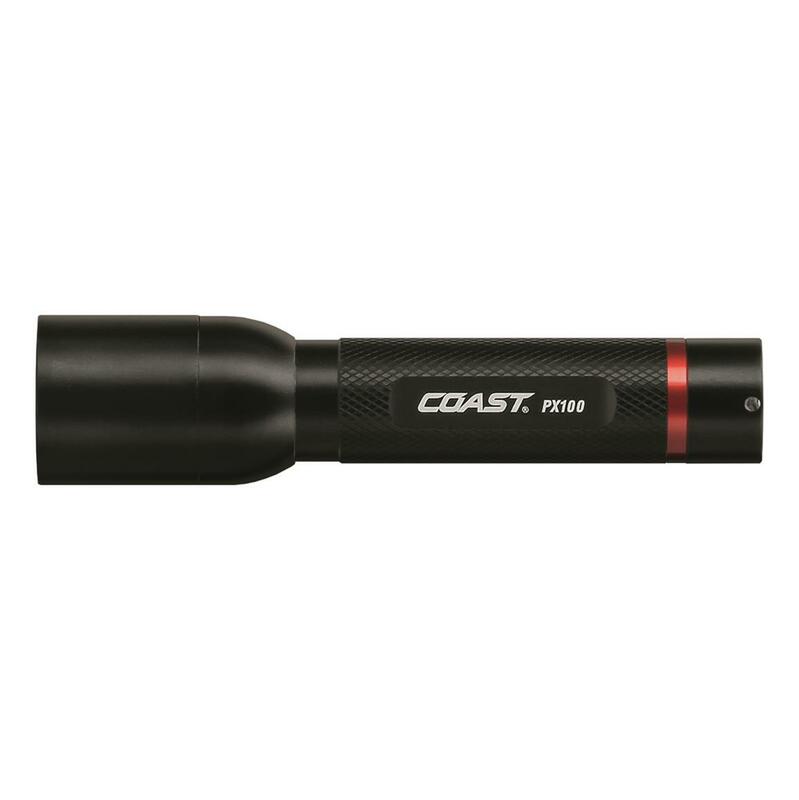 Impact- and weather-resistant aluminum housing. Uses only one AA battery.